Dhaka, 24 April, Abnews: Do you fume when someone cuts you off in traffic? Does your blood pressure rocket when your child refuses to cooperate? Anger is a normal and even healthy emotion — but it's important to deal with it in a positive way. 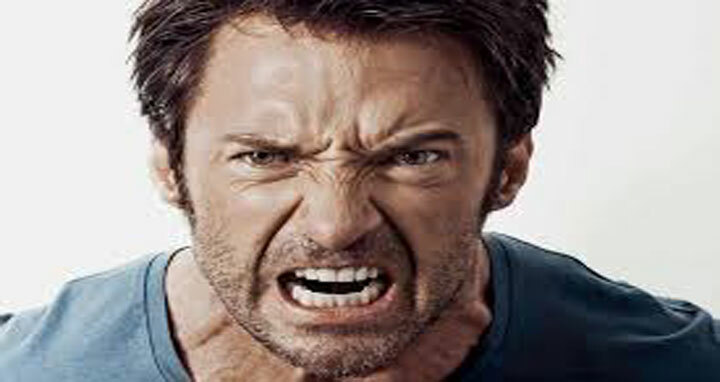 Uncontrolled anger can take a toll on both your health and your relationships.